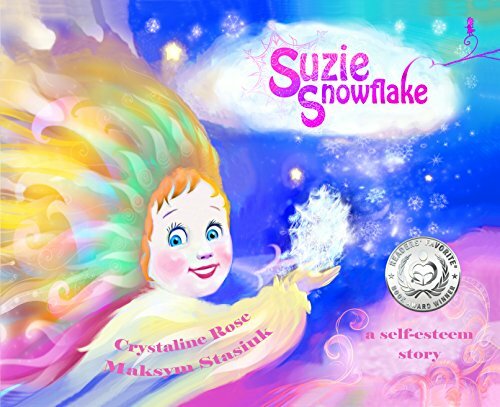 A celestial tale of self-discovery and acceptance featuring a very special snowflake you can't help but love. Journey across an incredibly illustrated world; so surreal you might never want to return to earth. Discover with Suzie how "each of us is made with perfection in mind" and "each of us is filled with treasures to find." A beautifully illustrated self-esteem story for all ages!